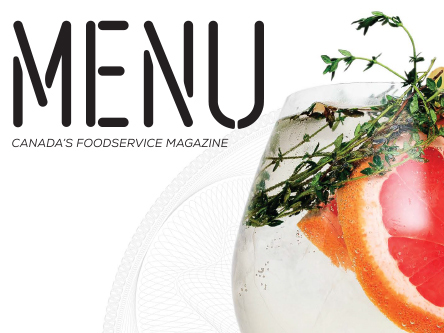 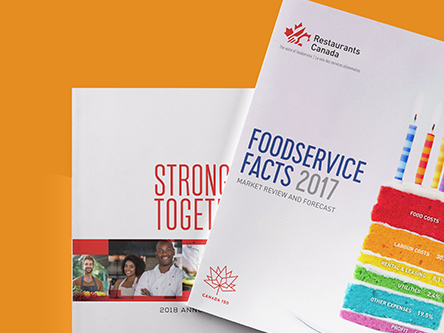 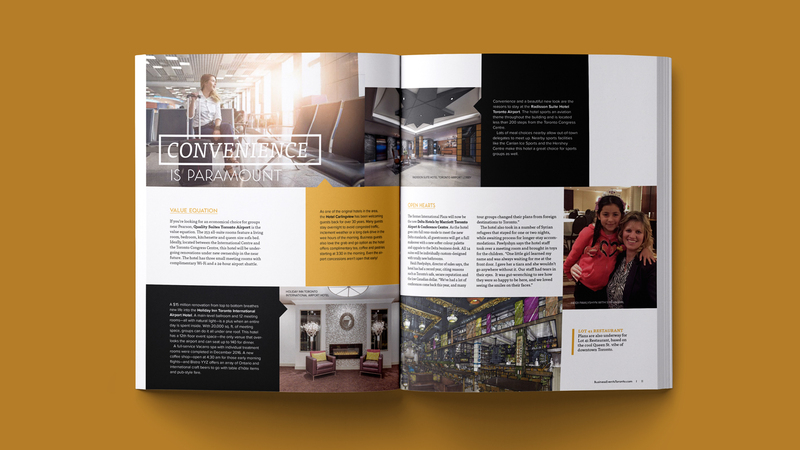 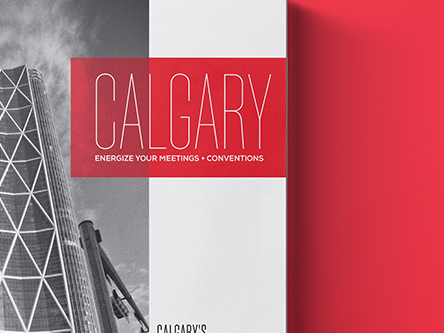 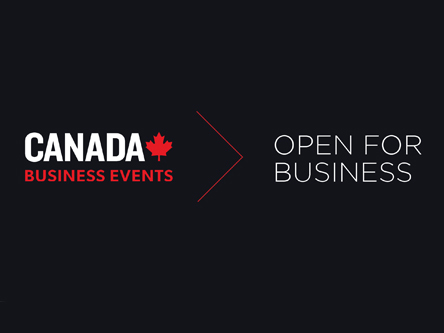 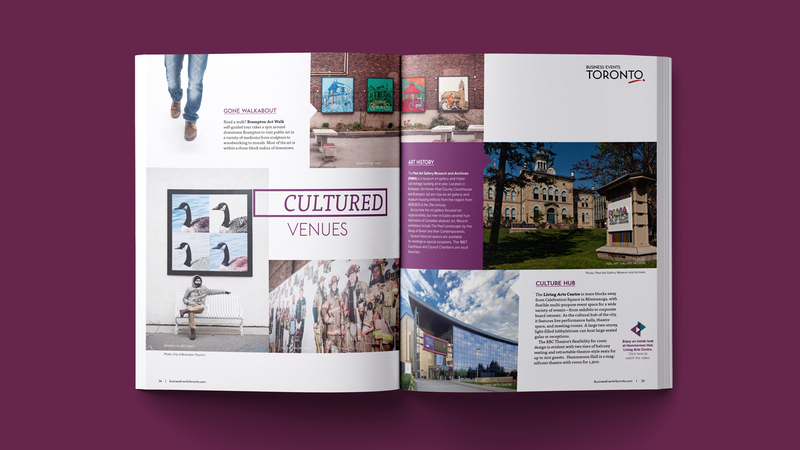 As a result of being responsible for the award-winning look of Ignite Magazine; Boomerang has been asked to design the guidebooks or magazines to many destinations across Canada catering to the events and meetings marketplace. 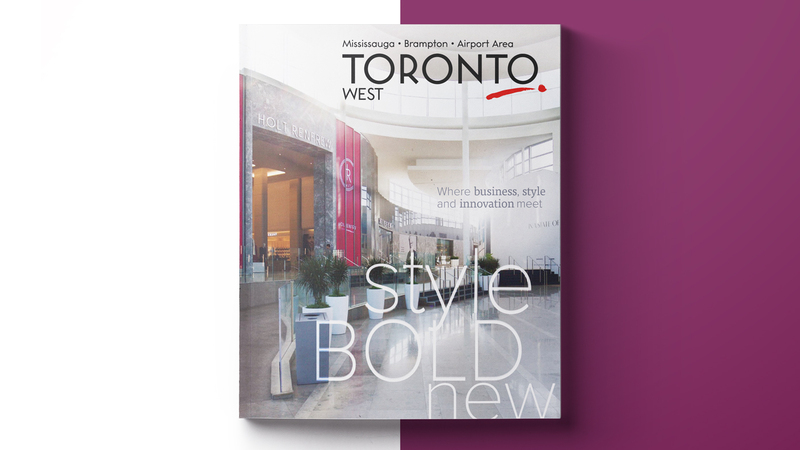 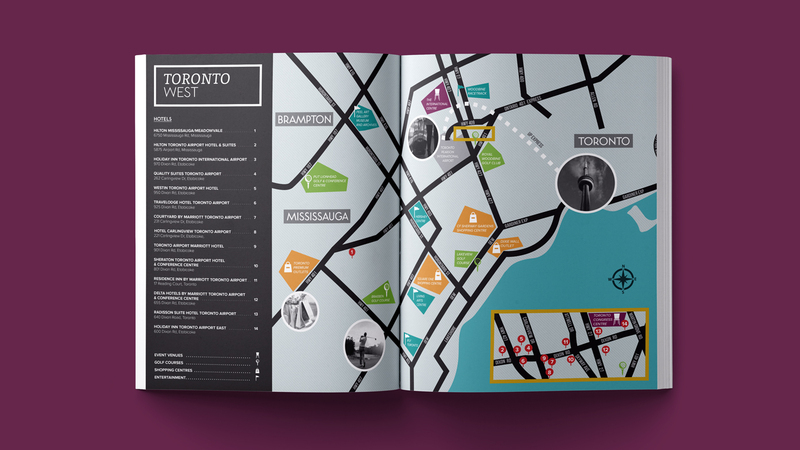 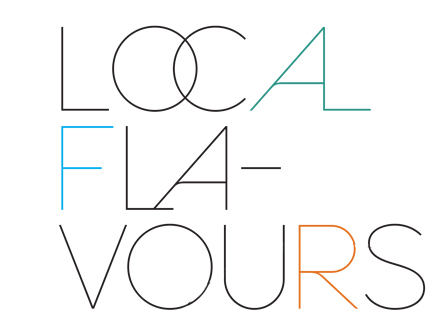 We have worked with Toronto Tourism to create a look and feel that captures the vibrancy and elegance of Toronto “West”. 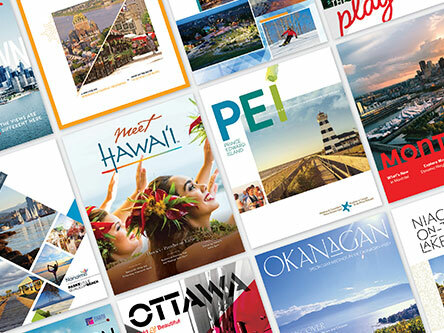 Inspiration + Information for any destination.